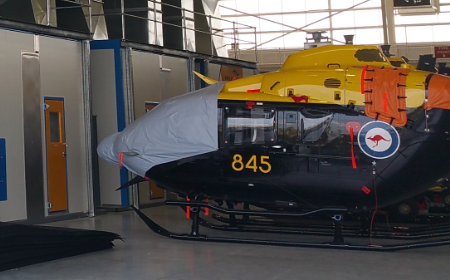 Truflow has worked as the specialist contractor for a number of major defence and private aviation projects applying their expertise to deliver state of the art environments for painting aircraft’s. 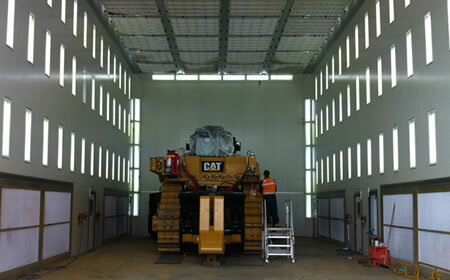 The refurbishment and maintenance of mining equipment and machinery is critical in feeding the mining sector. 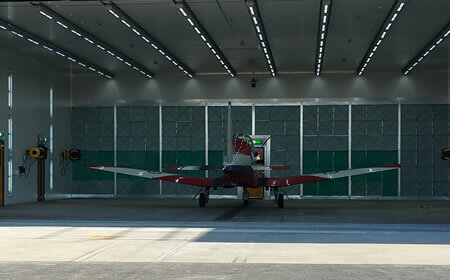 Companies that undertake these services require spray booths that can handle the unique requirements and volumes of paint applied. In the manufacture of industrial plant and equipment that services the agricultural and farming industries; parts and products must be spray painted to ensure a durable surface coating can protect the equipment in the harsh conditions. Each project undertaken by TRUFLOW is managed with a complete end to end solution in mind. Designed to meet all your needs by our experienced engineering team. 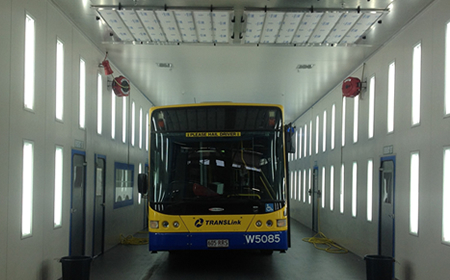 TRUFLOW Spray Booths is renowned for their ability to work within a client’s parameters and create solutions for spray painting workshops no matter what product you are looking to paint. TRUFLOW Engineers and Managers will work with you to determine your production requirements, budget and design based on space available. These considerations are key in ensuring that your solution is tailor made to your business. 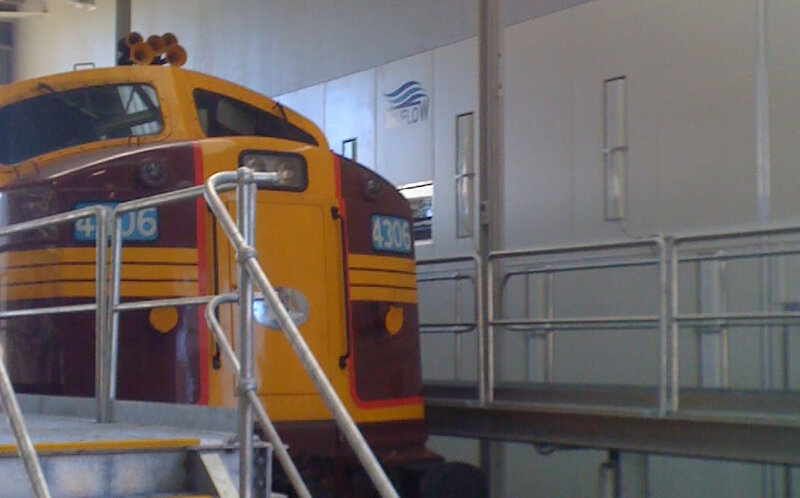 Custom solutions are for all industries: Mining Spray Booths, Rail Train applications, Automotive repair panel shops, industrial painting, Bus and Truck solutions as well as highly technical aviation spray booths. 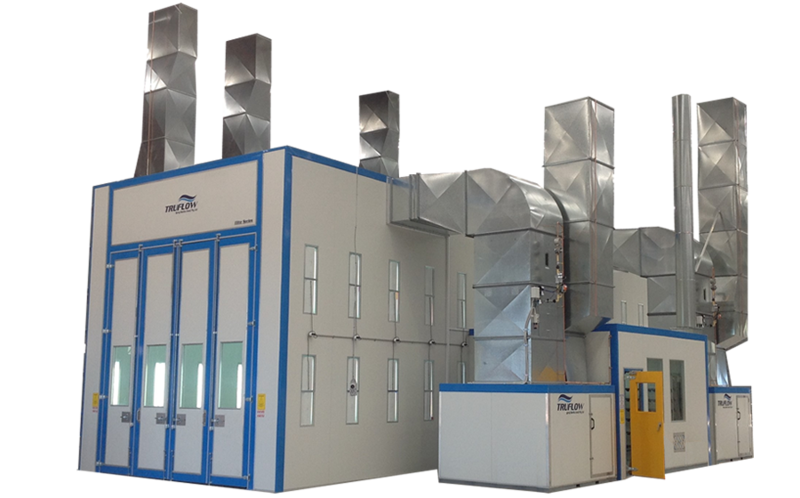 Truflow has designed custom spray booths for large equipment manufacturers that meet every challenge no matter how great or small. 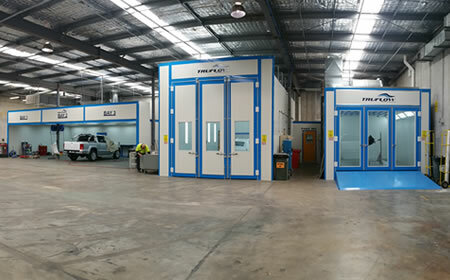 TRUFLOW’s custom built spray booths have solved unique problems in paint lines and manufacturing plants Australia wide for companies such as Abon Engineering, Caterpillar Australia, Krueger Trailer, Veolia, Boeing, Grocon, Bombardier Aerospace and Transport, Siemens and many others.